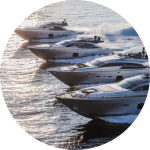 Nautigest has an area completely dedicated to rental sailboats and motor boats. 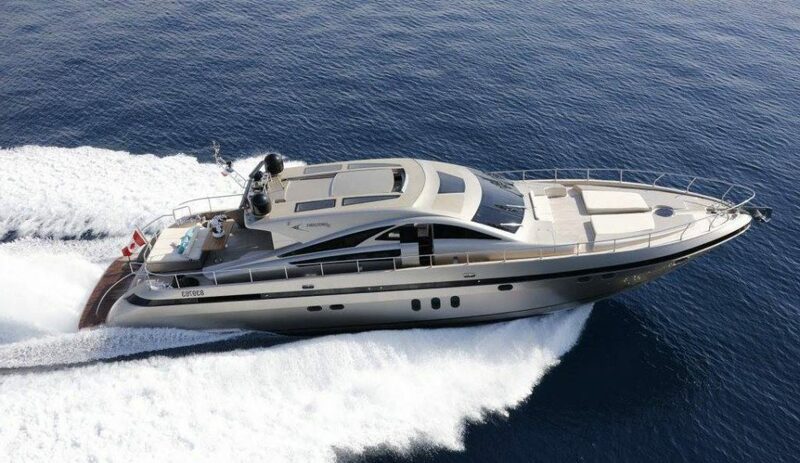 Browse our categories of boats for sale and choose the best boat you need. 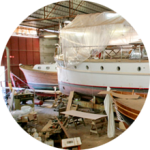 We carry out important works of extraordinary maintenance to every pleasure craft. a charter boat is the one that is right for you. 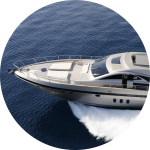 Renting a motor boat with crew is the most exclusive and elegant choice for relaxing in the sun, but we also offer the possibility to rent motor boats without crew. 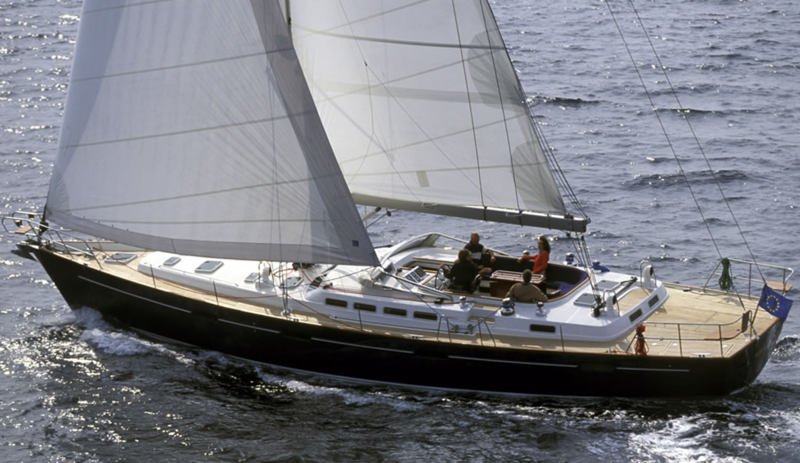 Rent a sailboat is the perfect solution for those who love the sea, nature and who can not give up comfort. Our staff is at your disposal for the choice of a perfect sailing holiday.